The principles, practices and tools that have developed around “the Heart of Agile” have stood me in good stead in every situation professionally and personally. 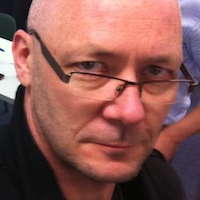 Tony is a senior IT executive, consultant and passionate, pragmatic Agilista with over 30 years experience in the Banking & Finance, Telecommunications and Digital industries. He commenced his career in 1985 with the ANL Shipping Commission and worked for more than two decades as an IT Director, Head of Technology and CoE Lead and for several global companies. Tony has built IT departments from the ground up and led the successful transformation of Technology organisations around the globe. These include London, Edinburgh, India, Paris, USA, Japan, Singapore, Hong Kong and Australia. 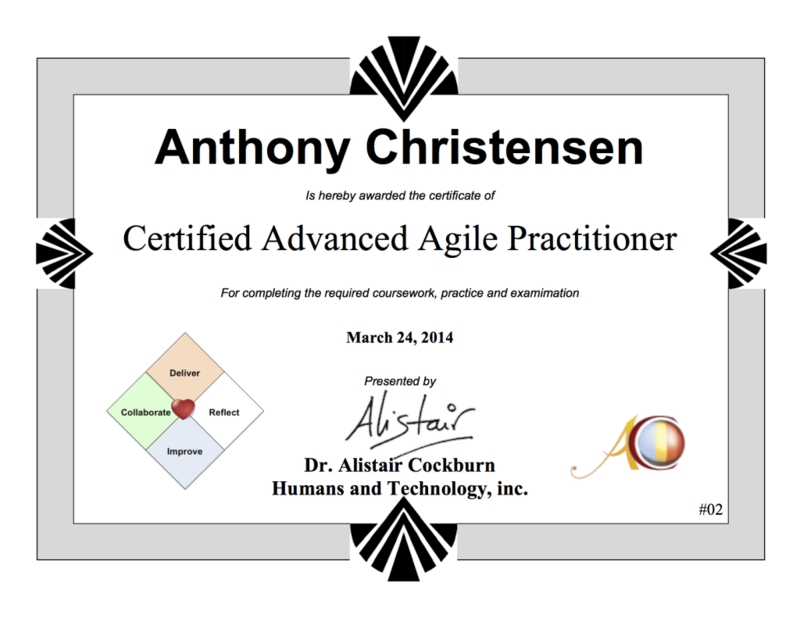 I may have been a late bloomer when I first heard of this thing called Agile in 2007. But it resonated with me deeply as I recognised that at its core was the recipe for how to do less stupid things today than I had done yesterday. The principles, practices and tools that have developed around “the Heart of Agile” have stood me in good stead in every situation professionally and personally. I am grateful to Alistair for his friendship, intellect and his ability to see through all the noise and find the central fabric of what makes teams successful.